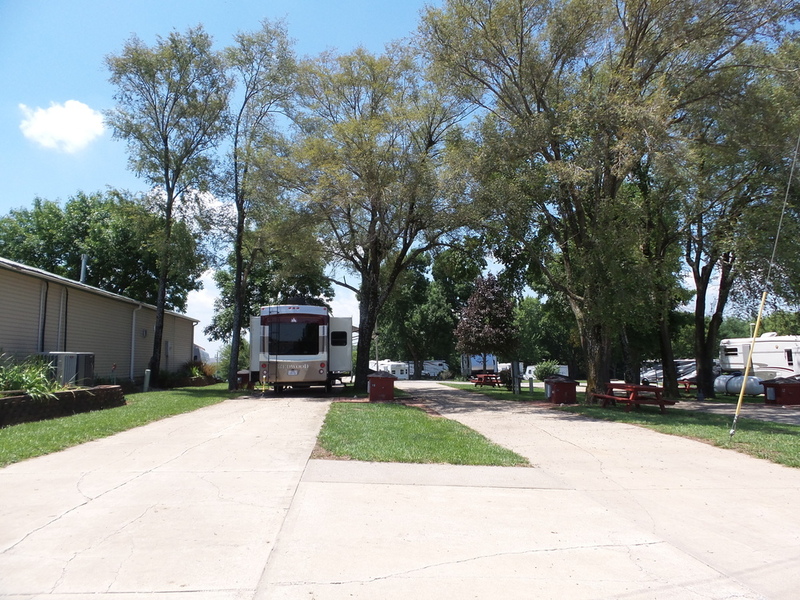 This park offers the best of both worlds to the overnight traveler! 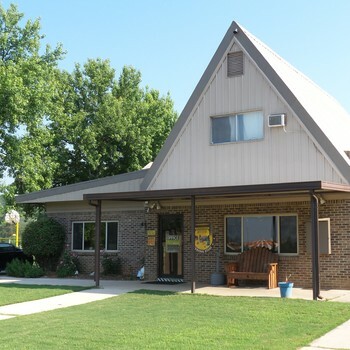 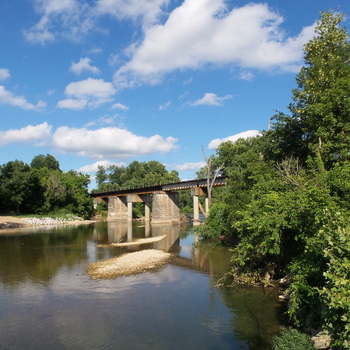 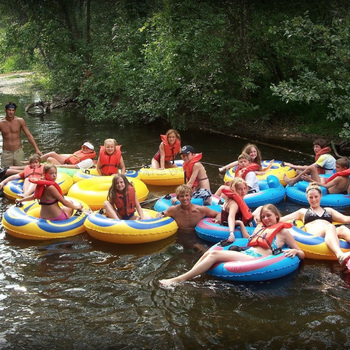 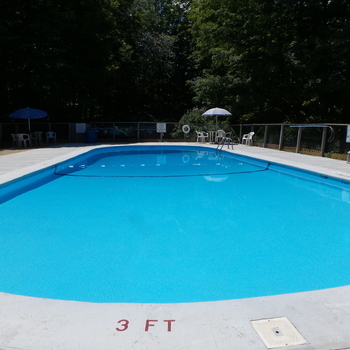 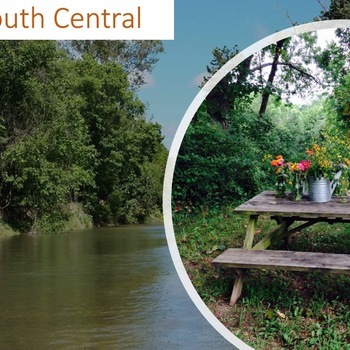 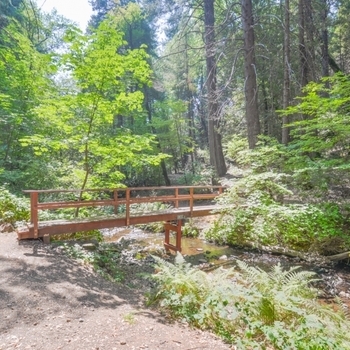 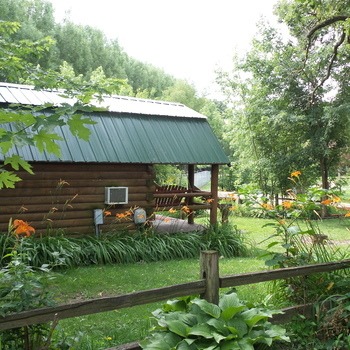 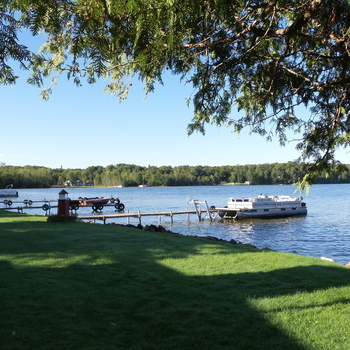 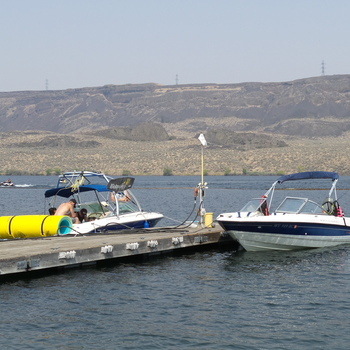 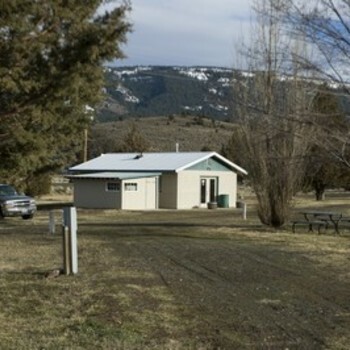 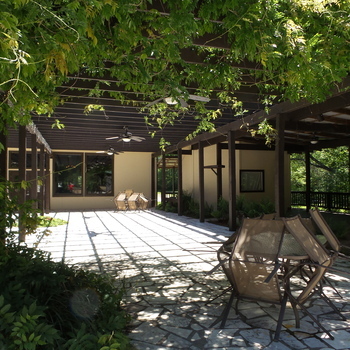 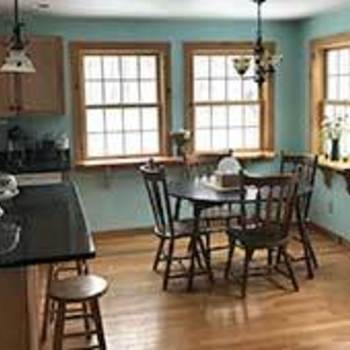 A calm, quiet place to rest, a variety of things to do in or around town and easy access to l-70. 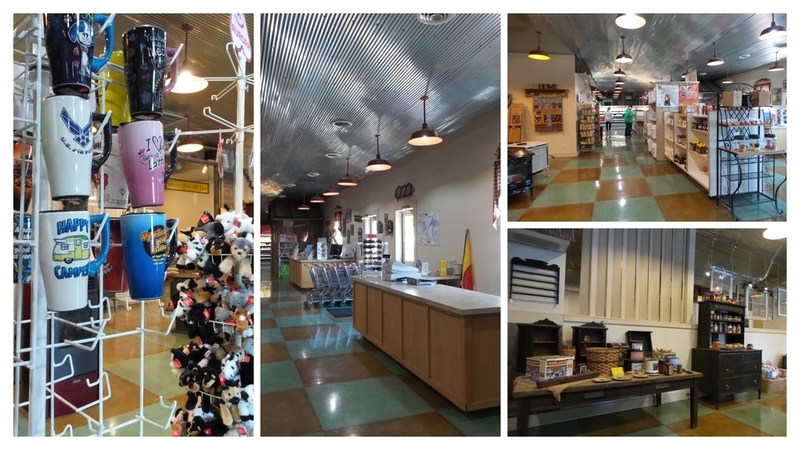 The cheese and more store keep the locals and travelers coming back for more! 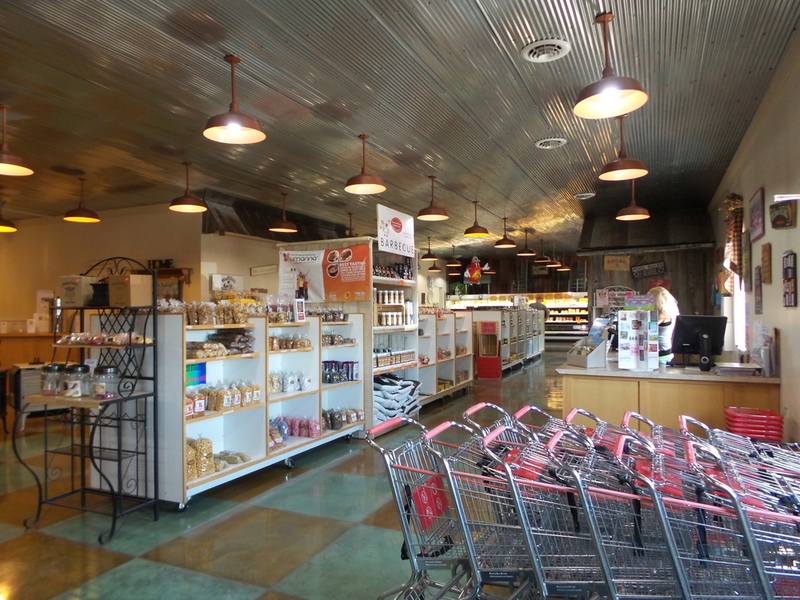 This Amish-style store features jarred goods and bulk foods as well as specialty meats and cheeses. 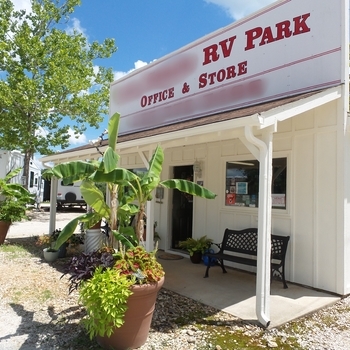 During the last 10 years, this Country Store has seen revenue growth and a loyal customer base with plenty of room for future expansion. 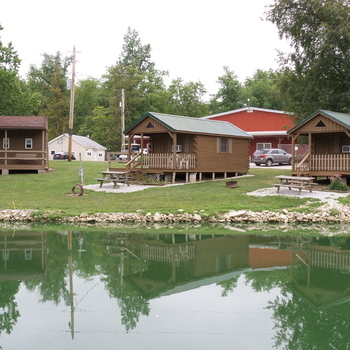 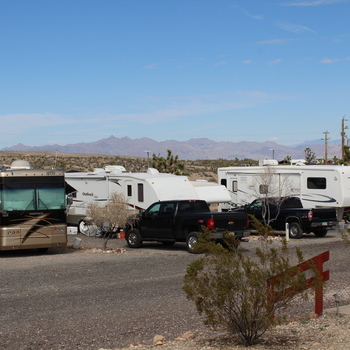 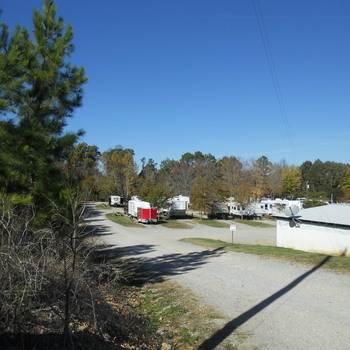 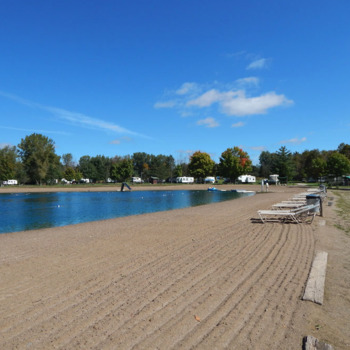 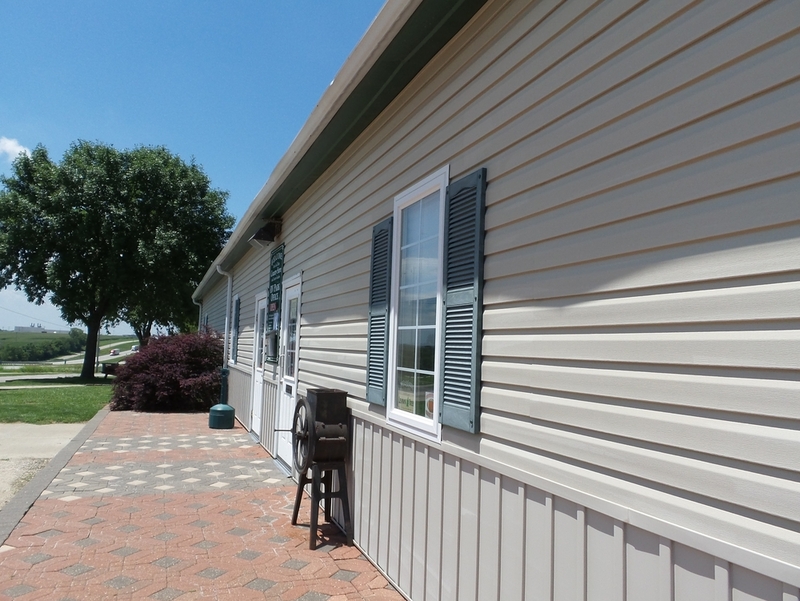 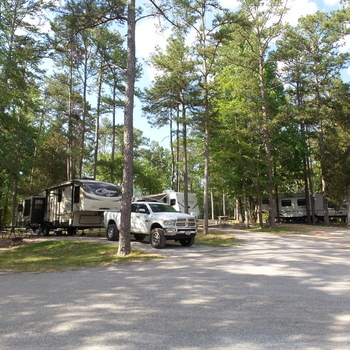 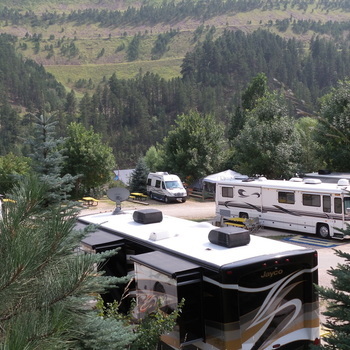 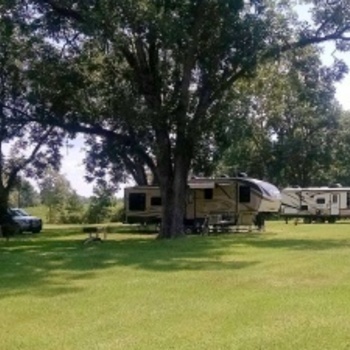 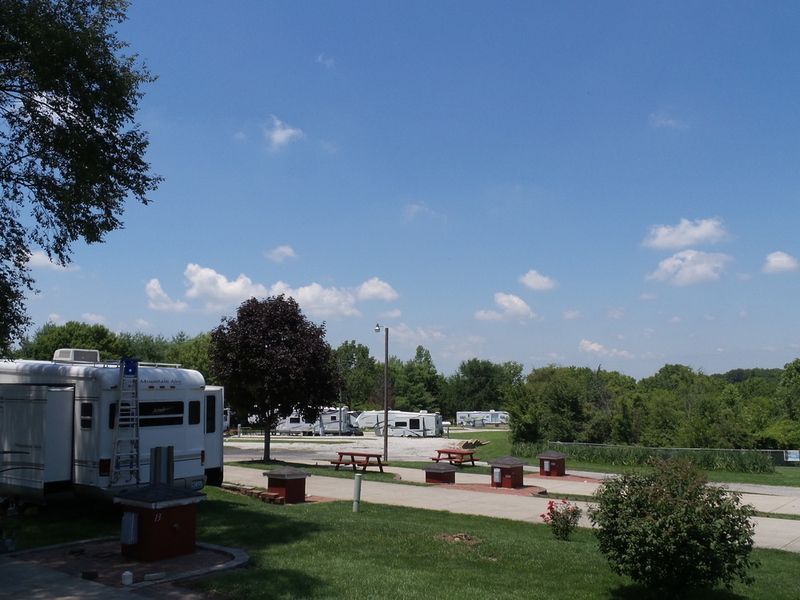 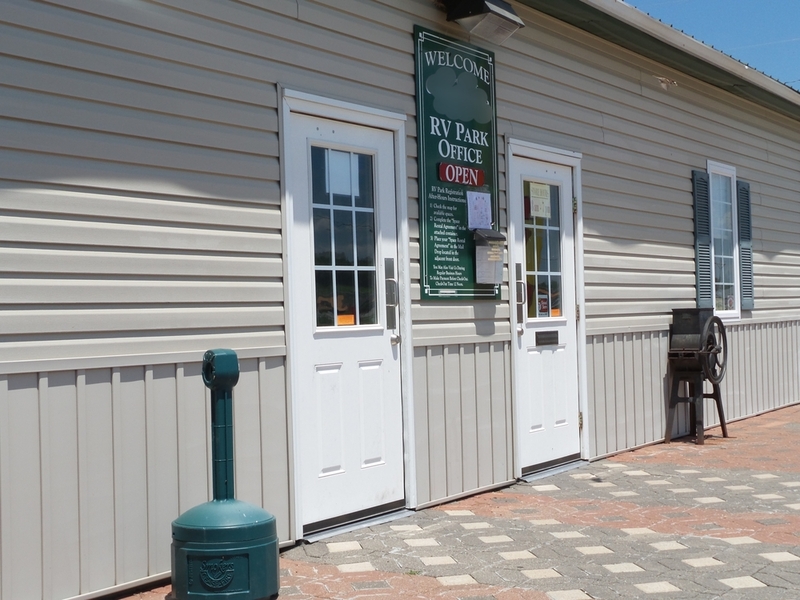 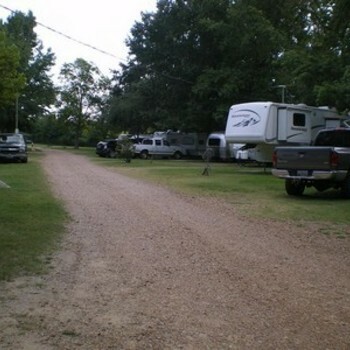 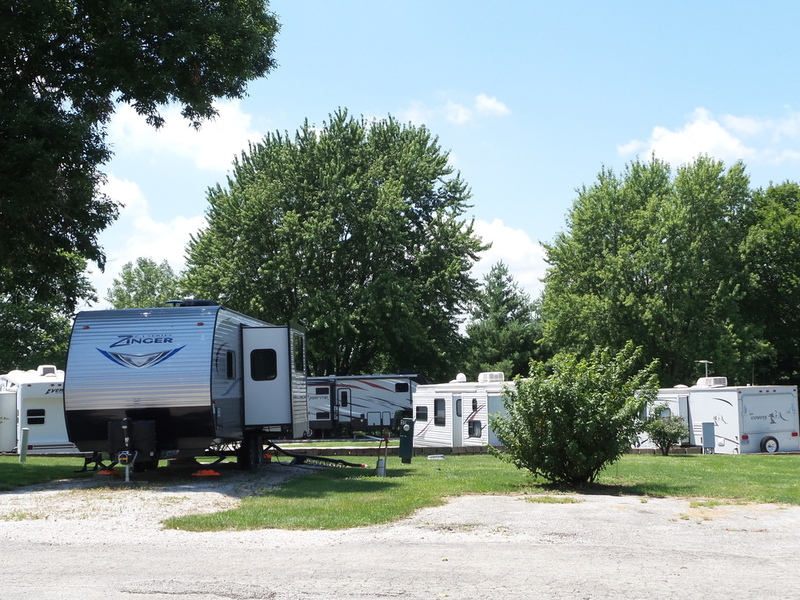 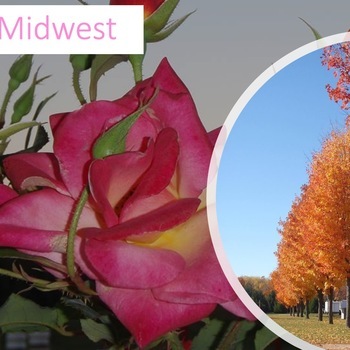 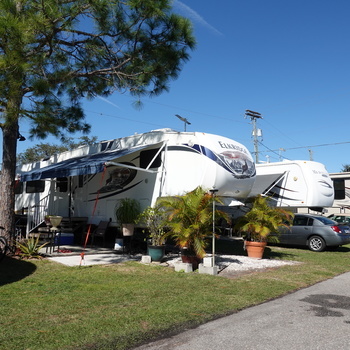 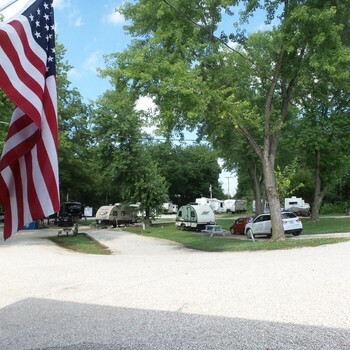 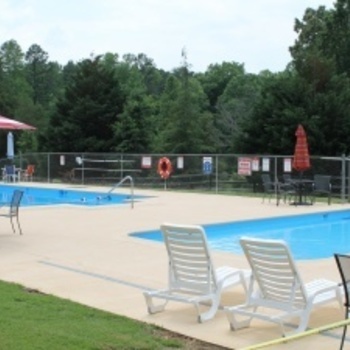 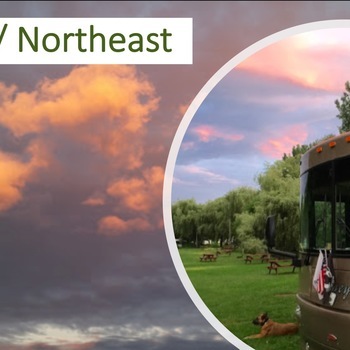 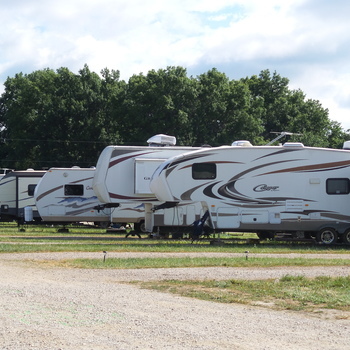 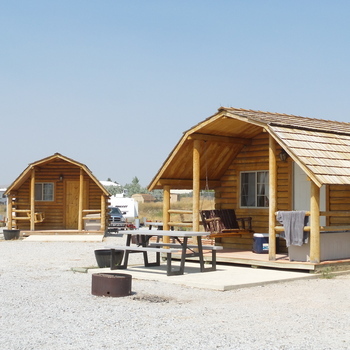 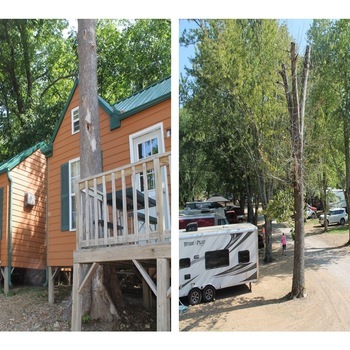 The business offers a diversity of year-round RV Park guests and year-round retail sales which these owners have seen a continual growth in demand for specialty food products as well as RV Park occupancy. 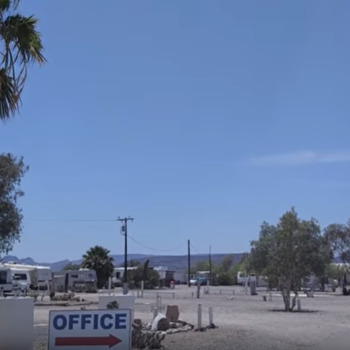 Visits to this business are by appointment only, arranged through The Campground Connection. 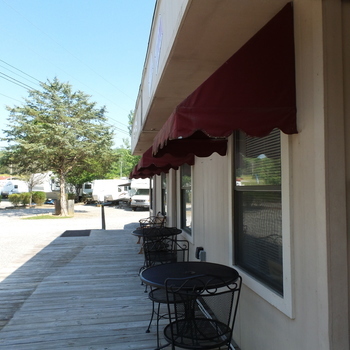 Requires the completion of a Non-Disclosure / Confidentiality Agreement.